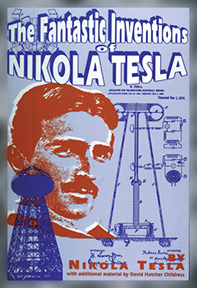 THE FANTASTIC INVENTIONS OF NIKOLA TESLA by Nikola Tesla, Edited by David Hatcher. Childress. 324 pages. 6x9 Paperback. Illustrated, Patents, Bibliography, and Appendix.